Want to give an adult Stretch class a try, but not ready to commit to the whole term? 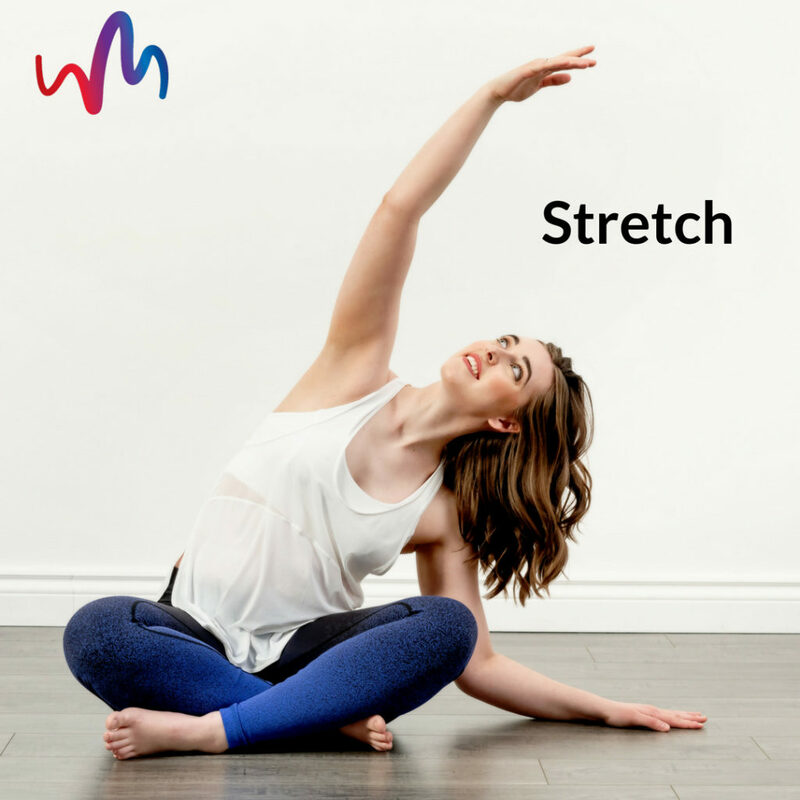 Your instructor will carefully explain each stretch exercise so you understand how it works and why it’s so important to your overall fitness. Proper breathing, form, technique, and timing are all part of what you learn from your instructor. Increase your functionality and flexibility by joining a stretch class today! Stretch class benefits include improving joint flexibility and range of motion, preventing injuries, boosting energy levels, and more! All fitness levels are welcome in this class. Pre and postnatal participants are welcome. This week only, the first 5 students to use the code ‘Stretch’ will get to try out our Tuesday November 20th 12:05 pm OR our Sunday November 18th or 25th 1:45 pm Stretch class for FREE.